HI-REZ Life: Is Beeld's coverage of the Oscar Case South Africa's Best? 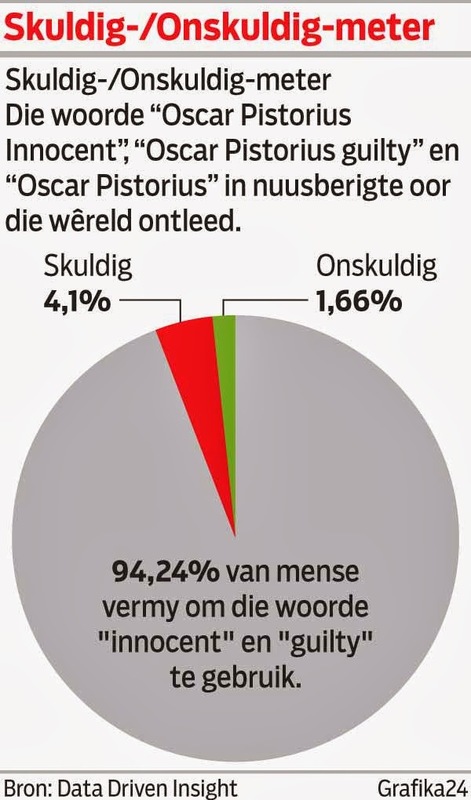 Is Beeld's coverage of the Oscar Case South Africa's Best? Byleveld sê ook indien hy die ondersoekbeampte was, sou hy fokus op ’n moontlike motief. Volgens hom “blyk” dit asof die staat ’n sterk saak het. From the second video its immediately obvious that on Oscar's version the balcony door, originally opened, is closed, and the curtains and blinds drawn (making it dark inside the house). Oscar later returns and opens the door (as the door originally was). The question that arises - when he opened the door, did he also open the blinds and curtains? Also, the front door was open when security arrived. Same thing. Oscar went downstairs after shooting Reeva, in his version, to open the door. But why not open the door when you get to the door? Why go downstairs first? 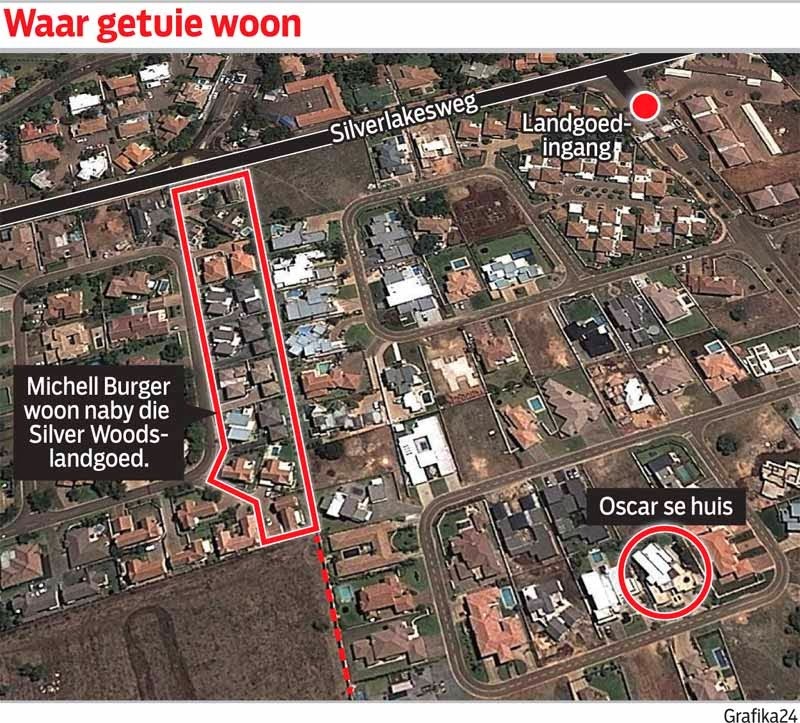 'n Raaiselagtige woordewisseling wat op 21 Februarie vanjaar by Oscar Pistorius se huis in die Silwer Woods-landgoed in Pretoria gehoor is, is Dinsdag in sy moordverhoor opgeklaar. Die tweede getuie in die saak, Estelle van der Merwe, wat ook naby aan Pistorius bly, het getuig sy het 'n argument minder as twee weke gelede by die Pistorius-huis gehoor. 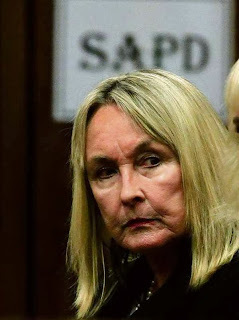 - Kim Martin, another relative, one who had met Oscar and Reeva previously at Bloubergstrand, was present, and made eye contact with Oscar during his trial appearance.